Ben and Amy Straub have ministered in Kitwe, Zambia, since 2012. They have three sons: Simon, Isaac, and Casper. Ben serves as the Dean of Bible at Central Africa Baptist College, which exists to train leaders for the church in Africa. He also teaches theology and Biblical Greek and leads a student mentorship team which helps students learn how to serve in the local church. Amy homeschools their boys and looks for opportunities to reach out to the neighbors in their community. Amy and Ben also serve together as members in their local church in a number of different ministries such as children’s class and young adults. Ben also has opportunities to preach occasionally. In the future it is likely that Ben will be traveling more as CABC seeks to establish block class programs with strategic networks of CABC grads and church partners in several neighboring African nations. 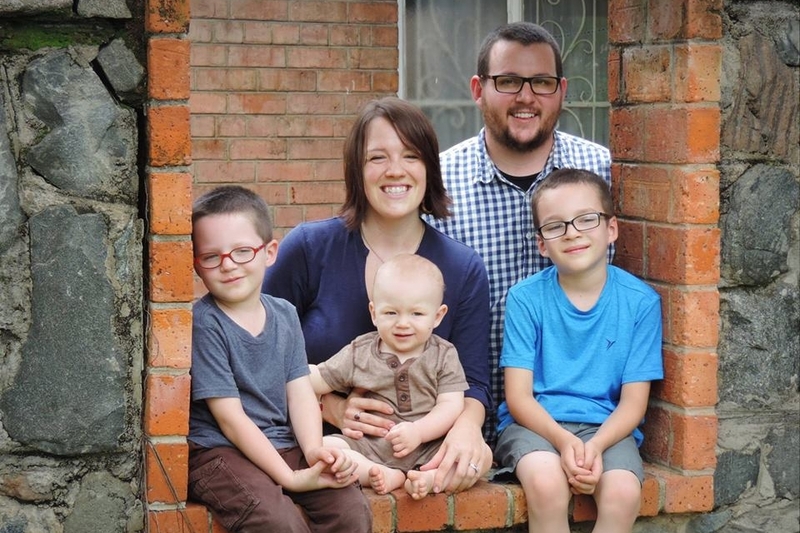 They would very much appreciate your prayers as they seek to raise their boys to love and serve Christ and as Ben seeks to invest in men and women who will someday become leaders who will spread the church across Africa. Find the Straubs on Facebook here.